Totally excited to release our third single with vocalist Helena May. It was great fun to put our own spin onto Ed Sheeran’s mega hit ‘Shape of You’, originally inspired by TLC’s ‘No Scrubs’. You can get this release on Bandcamp or on your favorite digital service here. Thank for your everybody involved making this single happening! 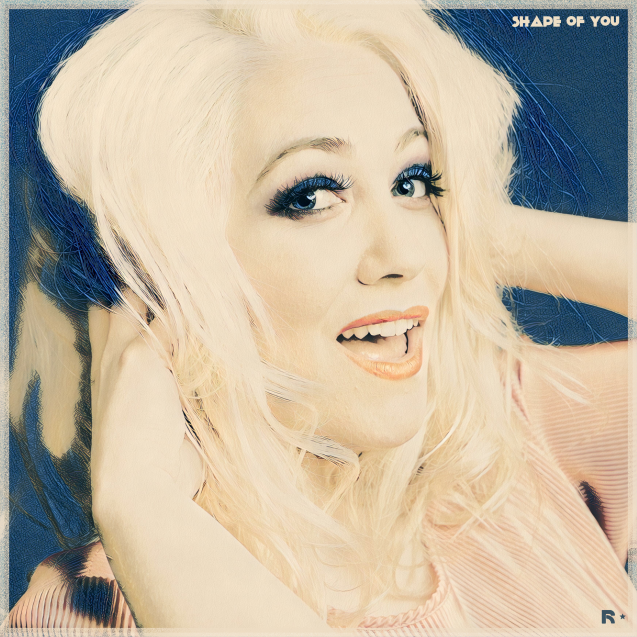 ‘Shape of You’ written by Ed Sheeran, Johnny Mcdaid, Steve Mac, Tameka Cottle, Kandi Burruss, Kevin Briggs, Edward Christopher Sheeran, Steven Mccutcheon, Kevin Jerome Briggs.